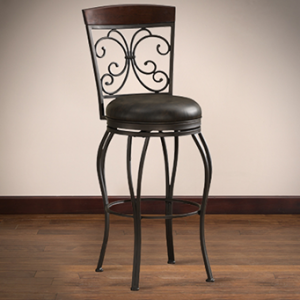 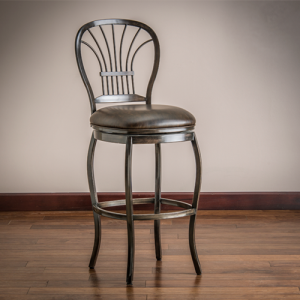 Undeniably handsome, the rounded American Heritage Sonoma Bar Stools touts a 3″ deep plush leather bonded cushion trimmed in metallic tacking above chain-rectangle carved accents. 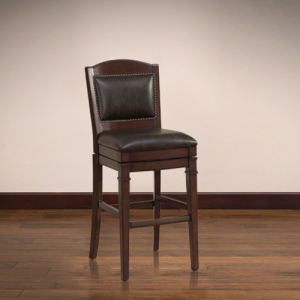 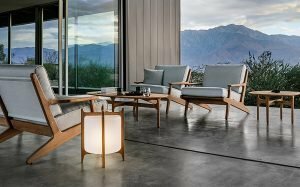 The Sonoma Bar Stool is built using super strong Mortise & Tenon construction principles and is finished in three beautiful hues: Glacier, Suede, and Riverbank. 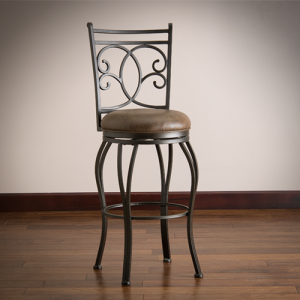 26″ H x 17″ W x 17″ D – 21 lbs. 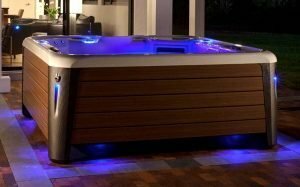 30″ H x 17″ W x 17″ D – 22 lbs.